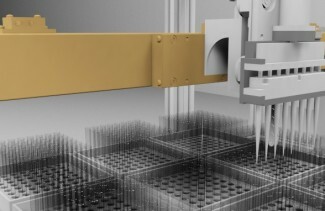 Linear applications are found in many areas of the medical industry from diagnostic scanning equipment to machines for the production of sutures. 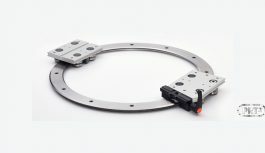 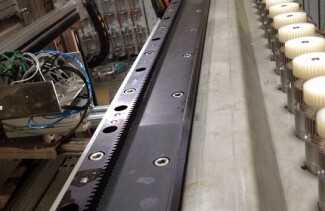 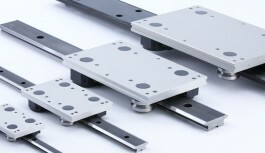 In assembly applications cleanliness is vital; Hepco’s linear slides can endure high duty cycles without lubrication. 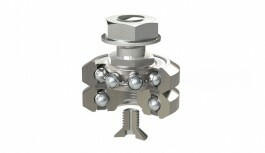 Scanning applications require low friction, smooth motion and above all high levels of accuracy. 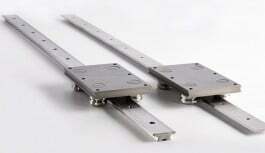 Hepco’s V based linear motion systems and linear actuators are tailor made for such challenging requirements. 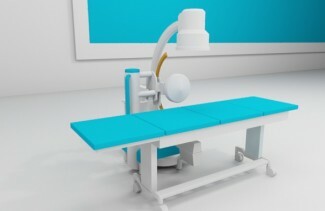 Many of the worlds leading medical equipment manufacturers have adopted Hepco solutions in a multitude of environments.